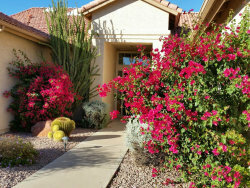 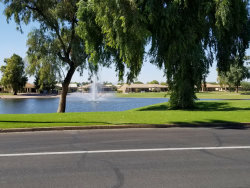 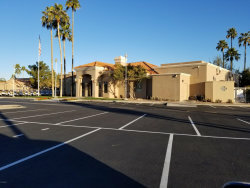 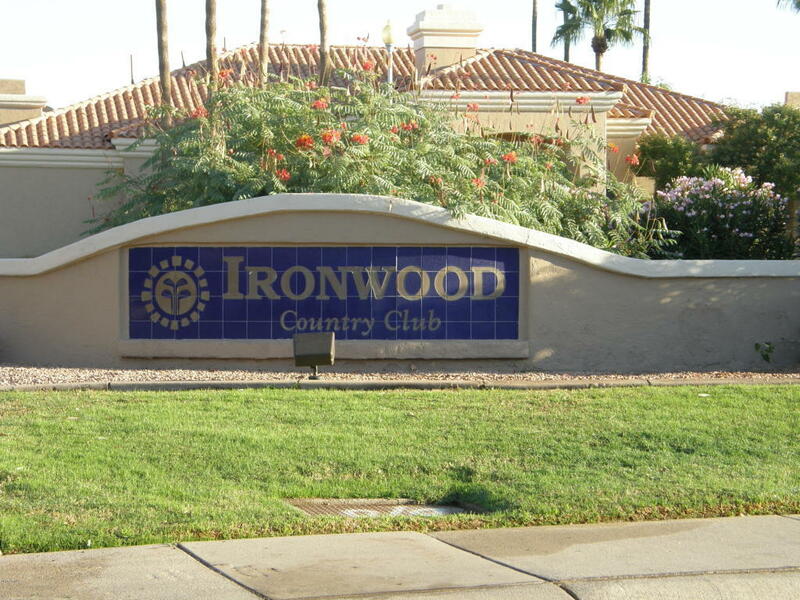 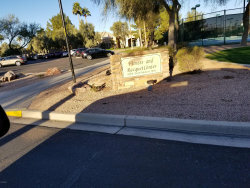 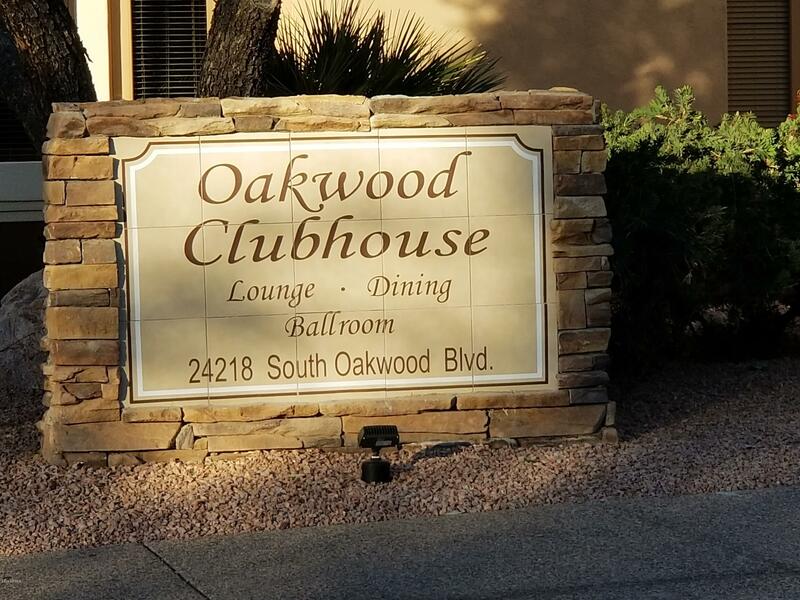 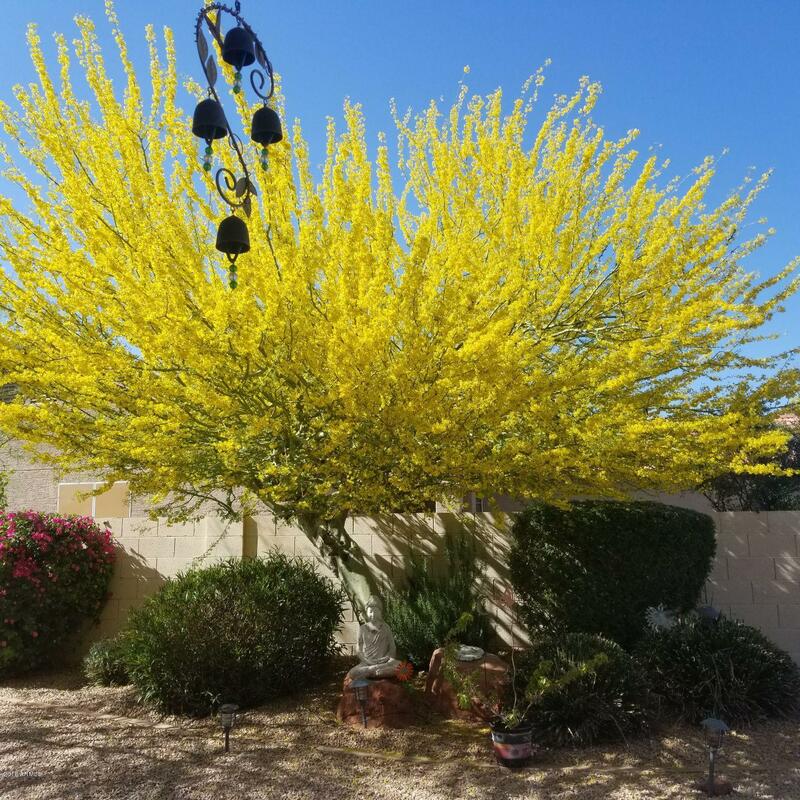 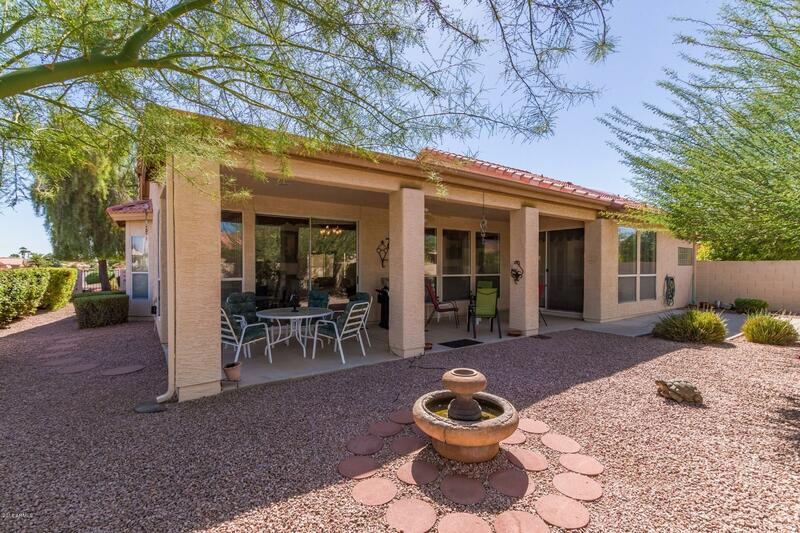 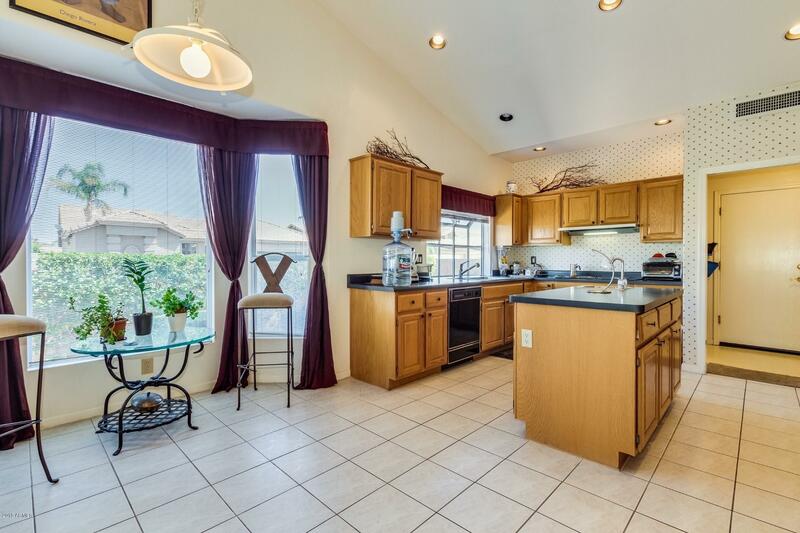 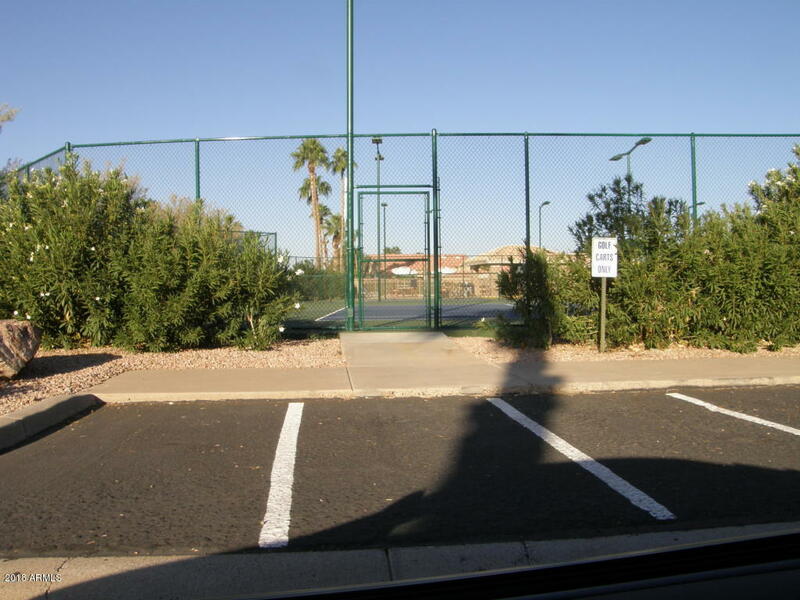 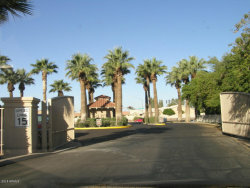 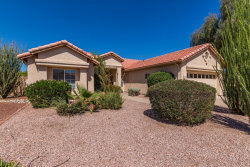 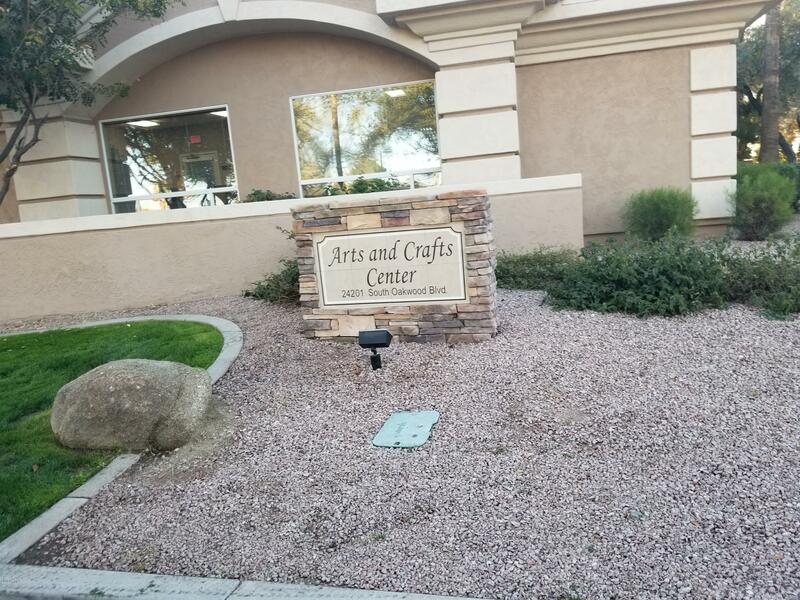 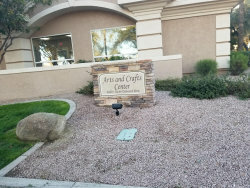 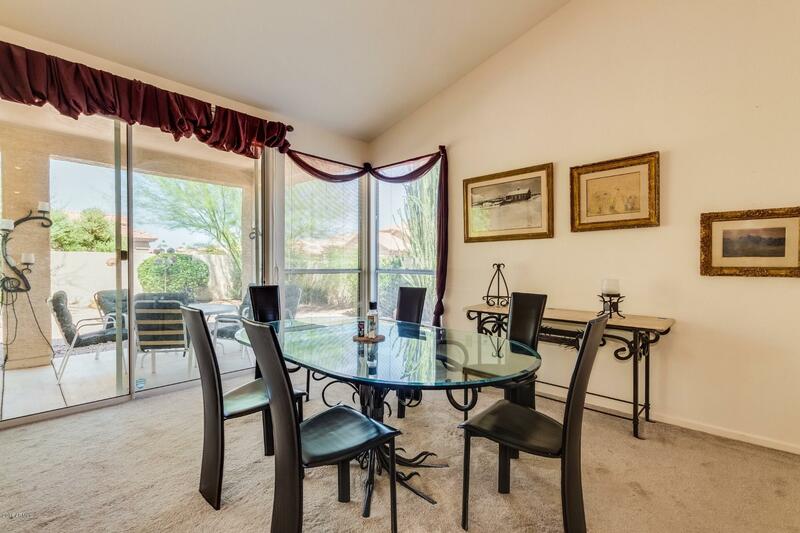 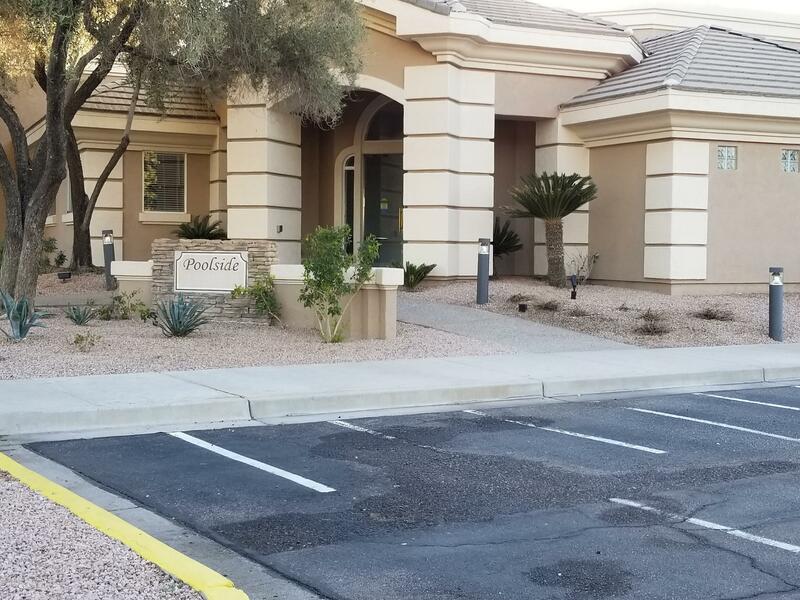 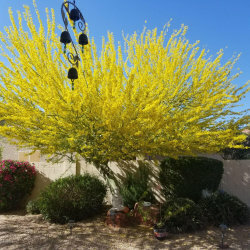 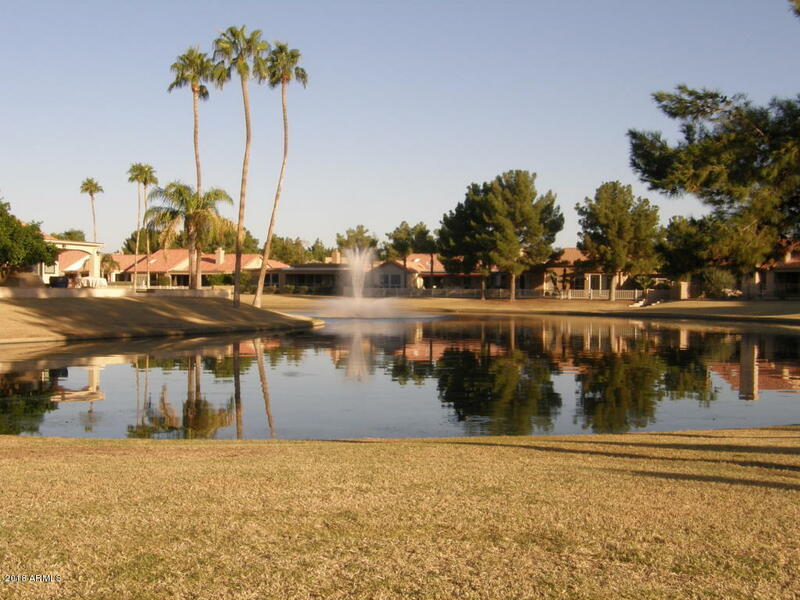 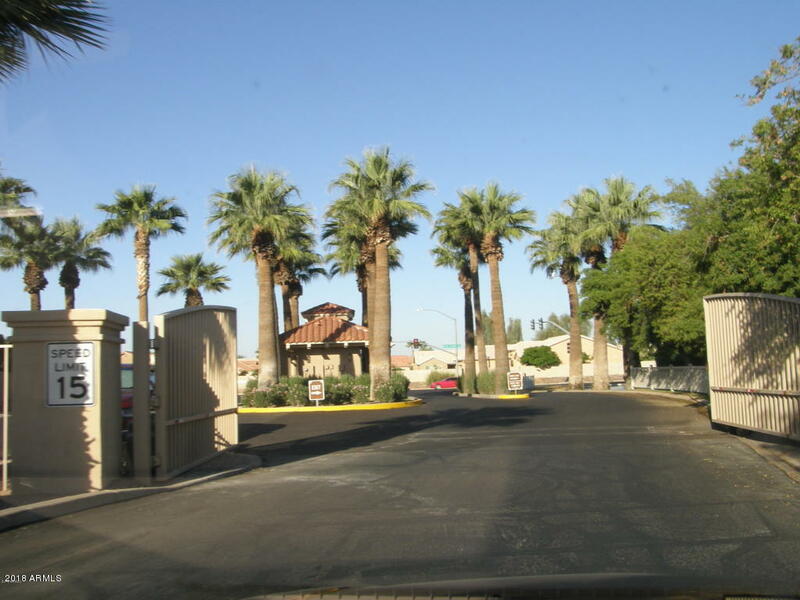 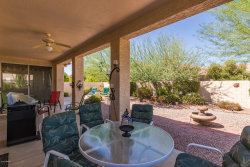 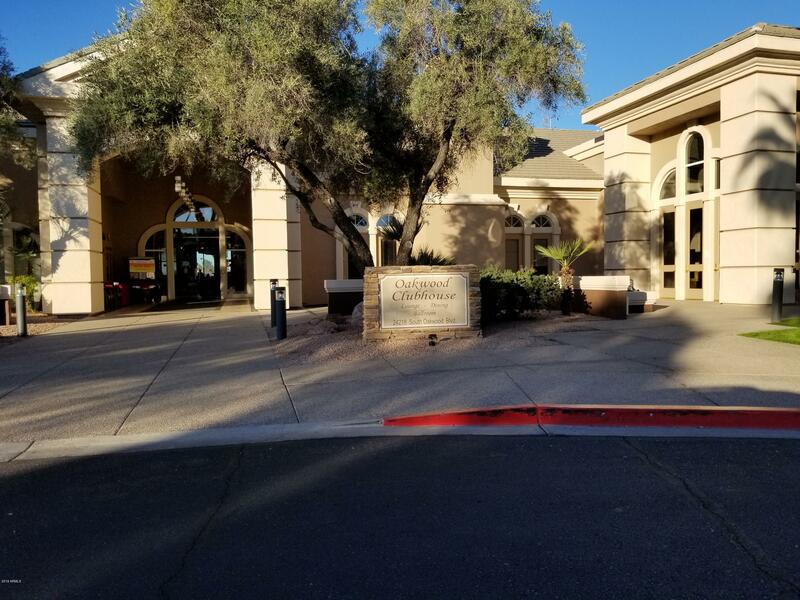 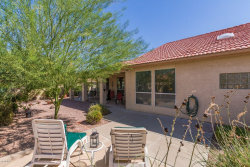 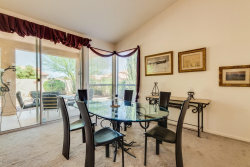 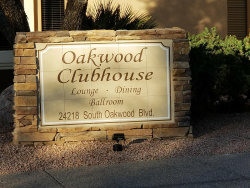 Beautifully landscaped corner lot in the gated Ironwood Section of Sun Lakes. 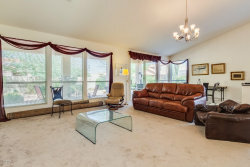 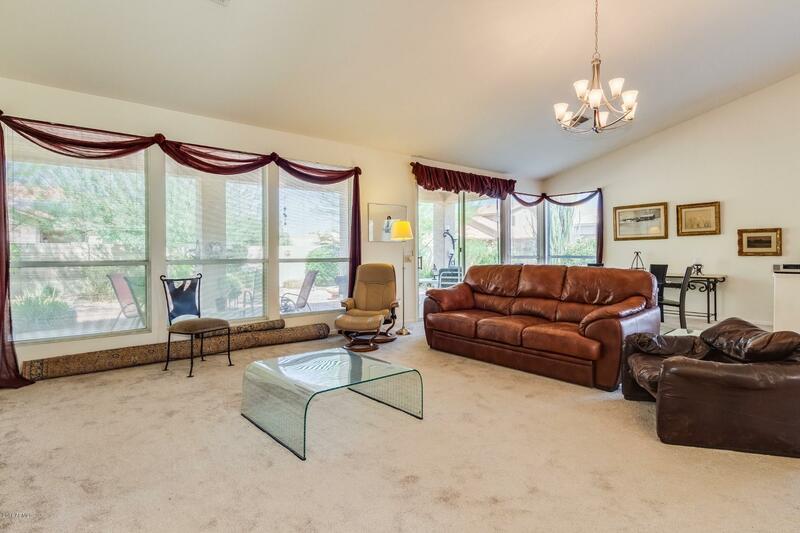 Very open floor plan with expansive views of the backyard from the wall of glass in the Great Room. 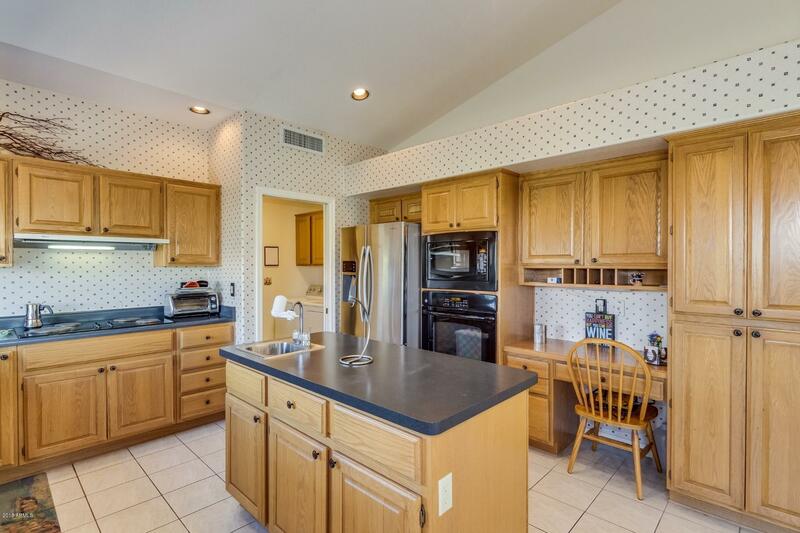 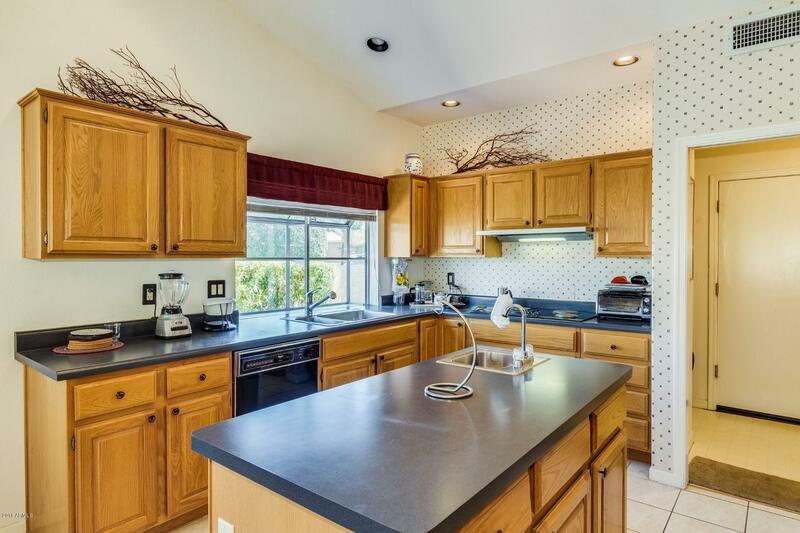 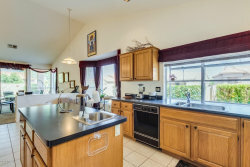 Updated appliances, center island, bar sink, and plant window in the airy kitchen. 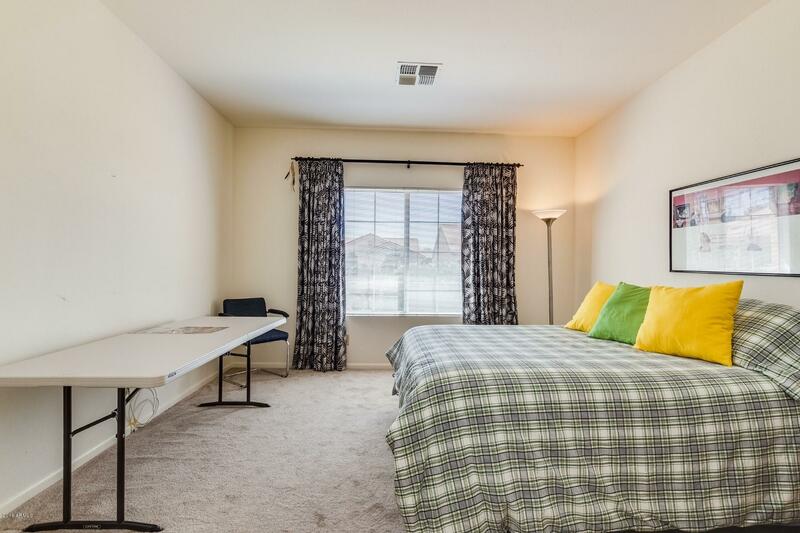 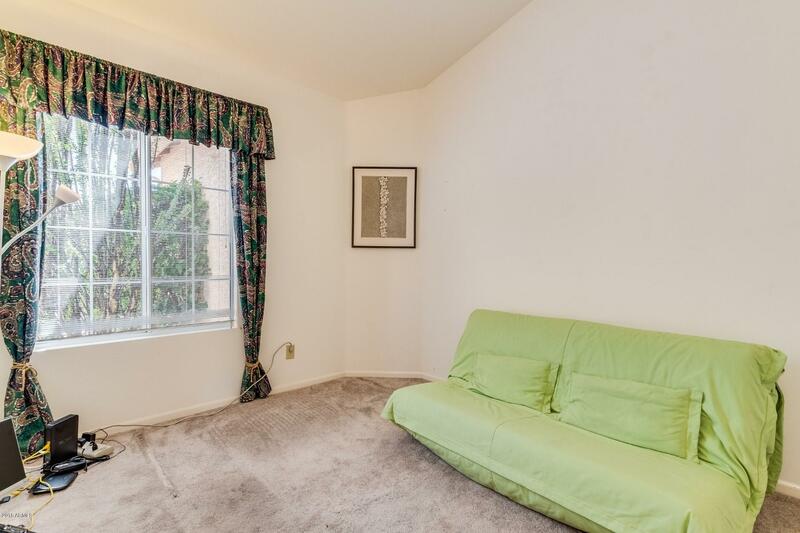 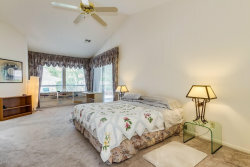 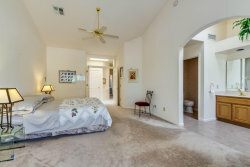 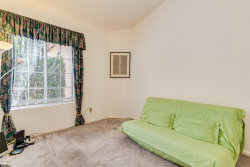 Master bedroom includes a sitting area next to the large windows and sliding glass door to the very private covered patio. 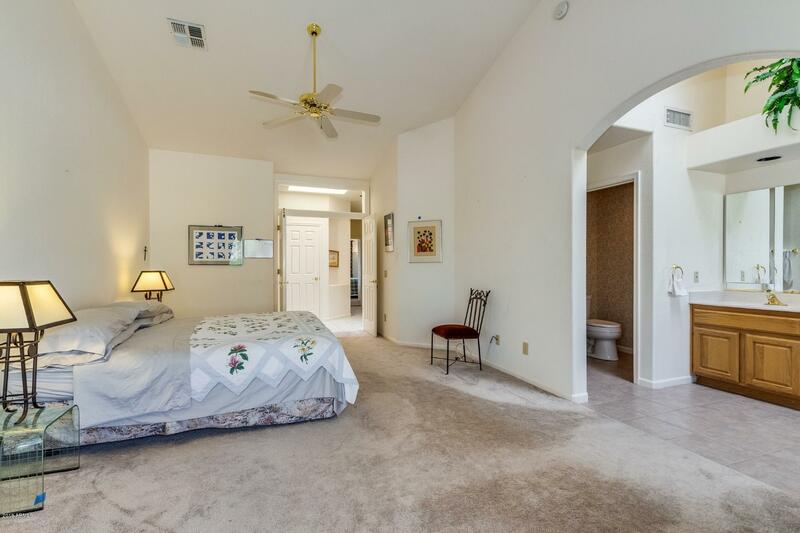 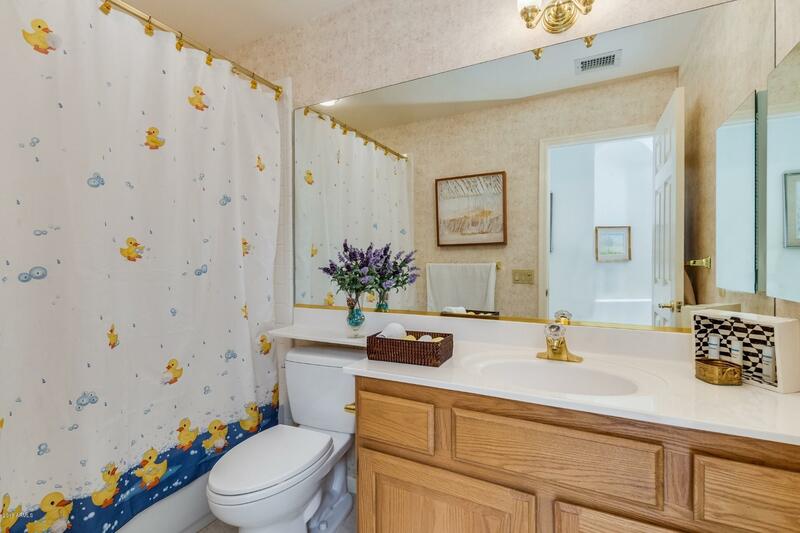 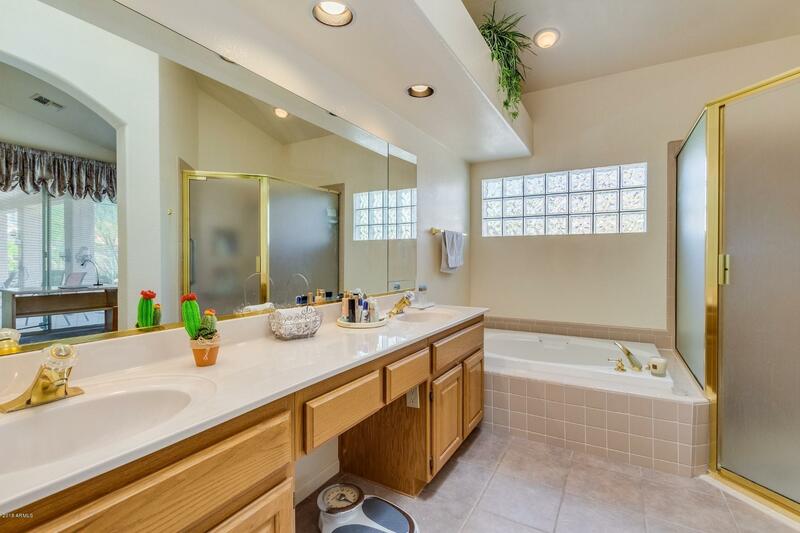 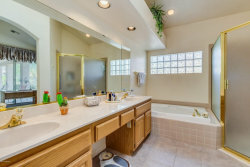 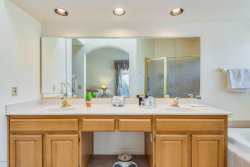 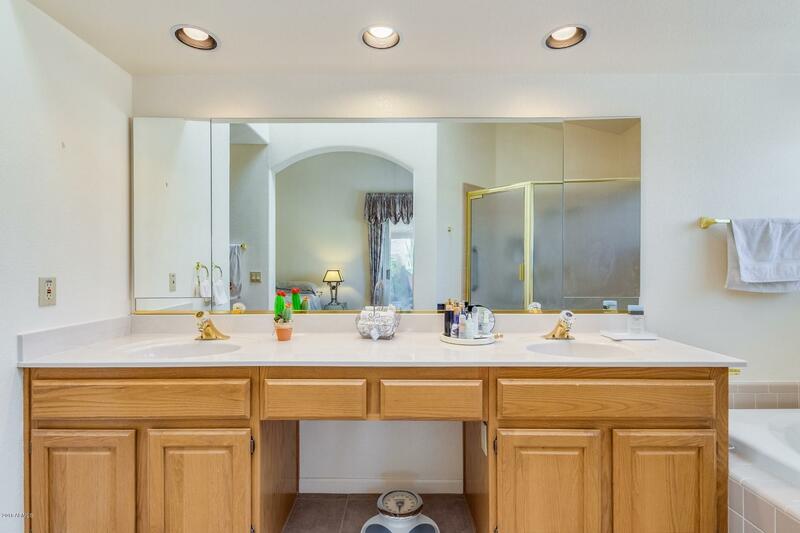 Master bath features double sinks, soaking tub, oversize walk-in shower and huge walk-in closet with built-ins. 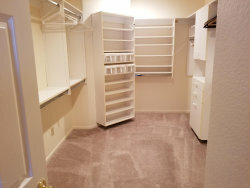 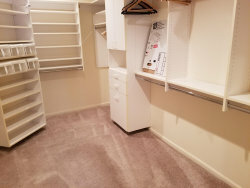 Office has a door and closet to easily make a 3rd bedroom. 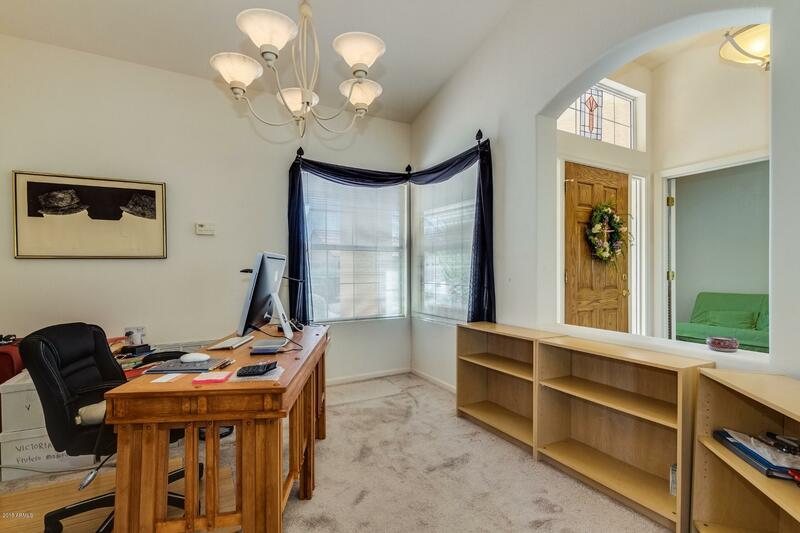 The 'office' in the pictures is actually the Formal Dining Room. 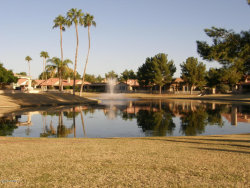 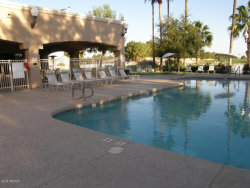 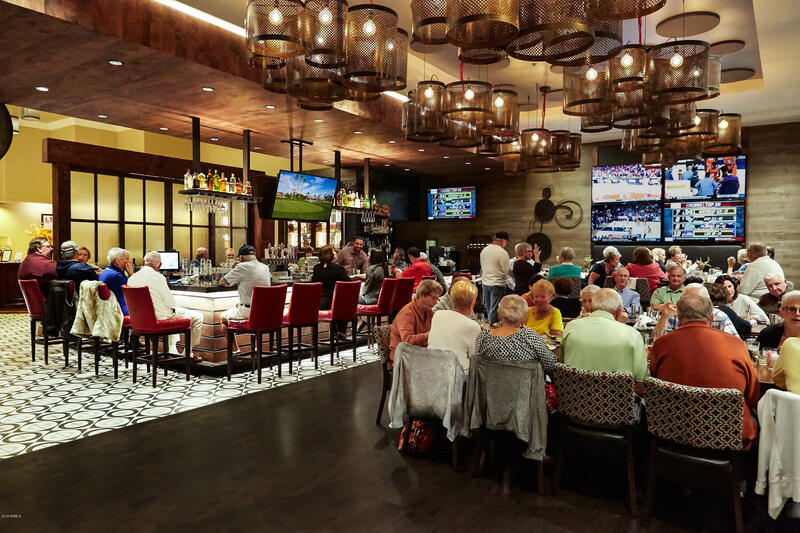 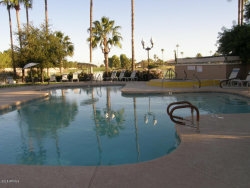 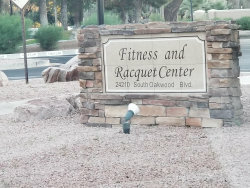 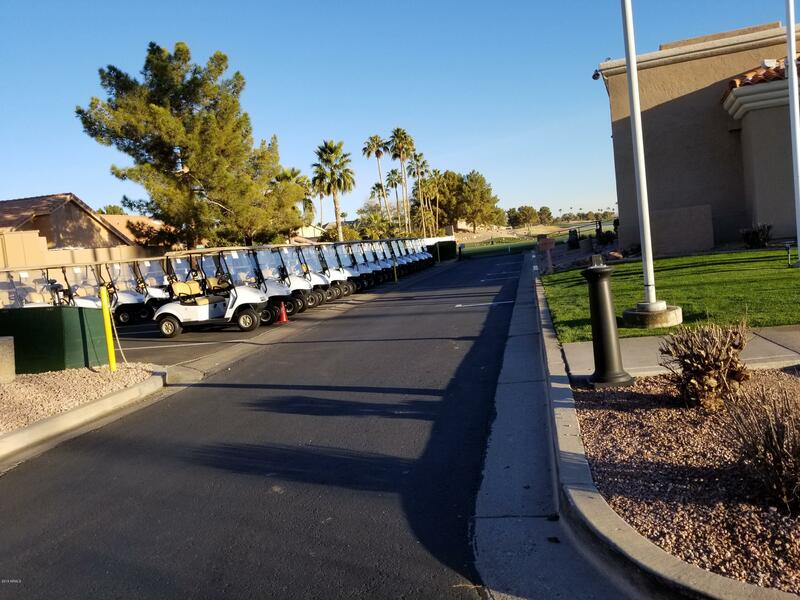 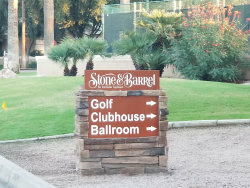 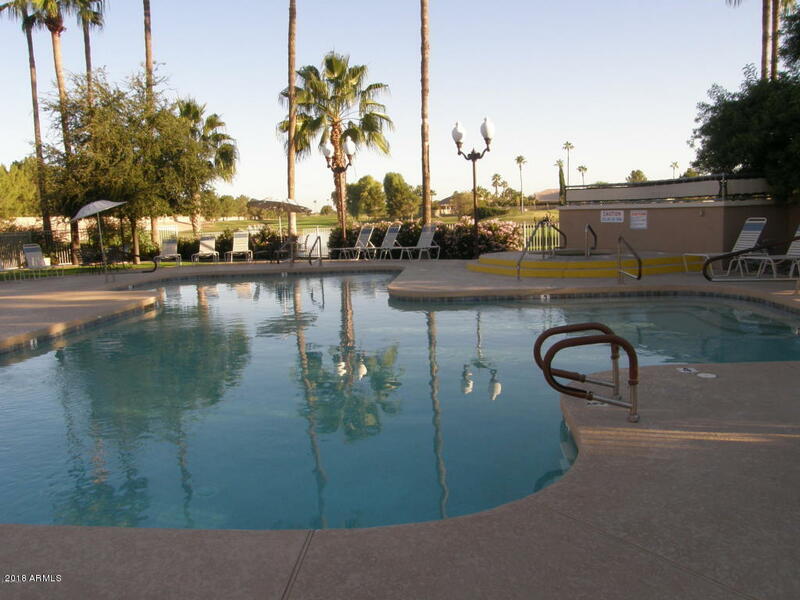 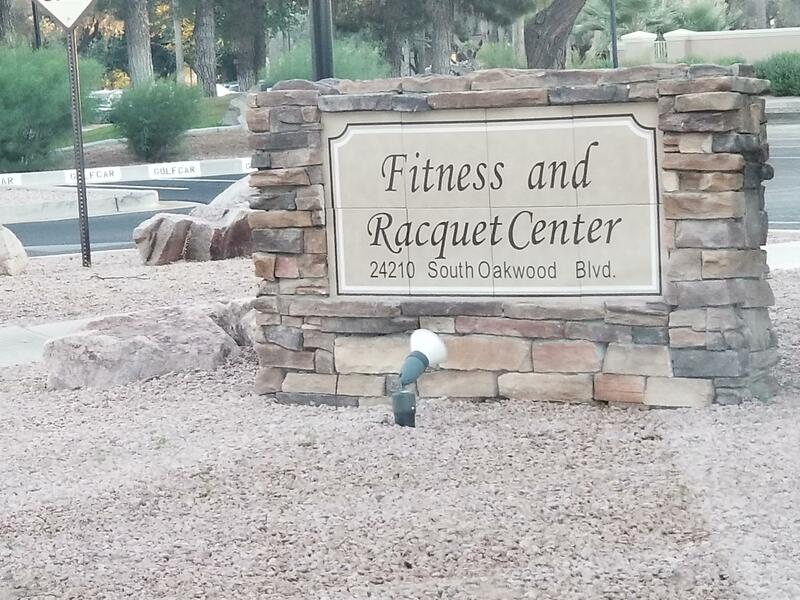 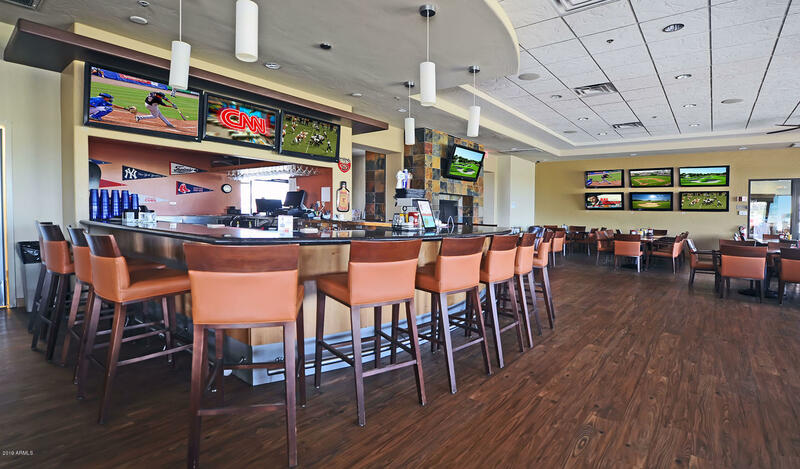 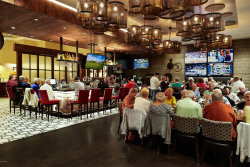 Pools, tennis courts, golf course and Grill on the Green are just blocks away. 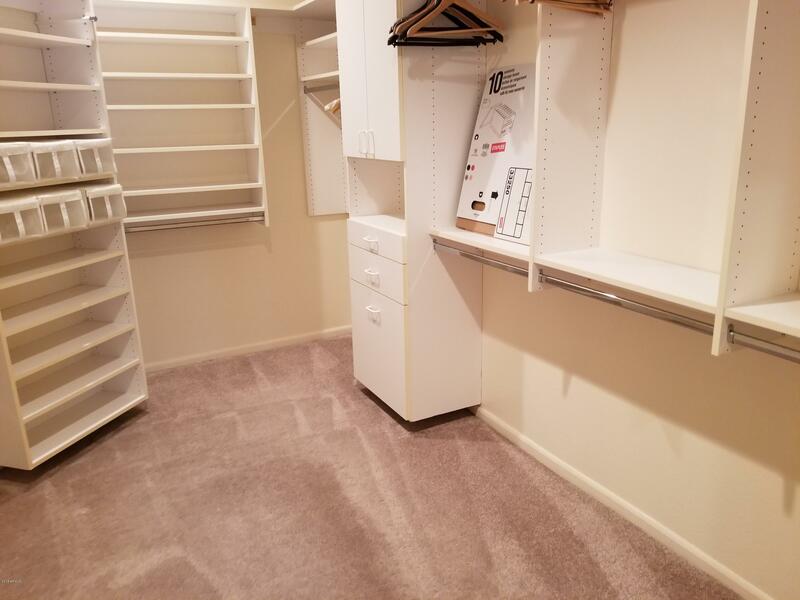 2-car garage has a window for ventilation plus a door to the side yard.